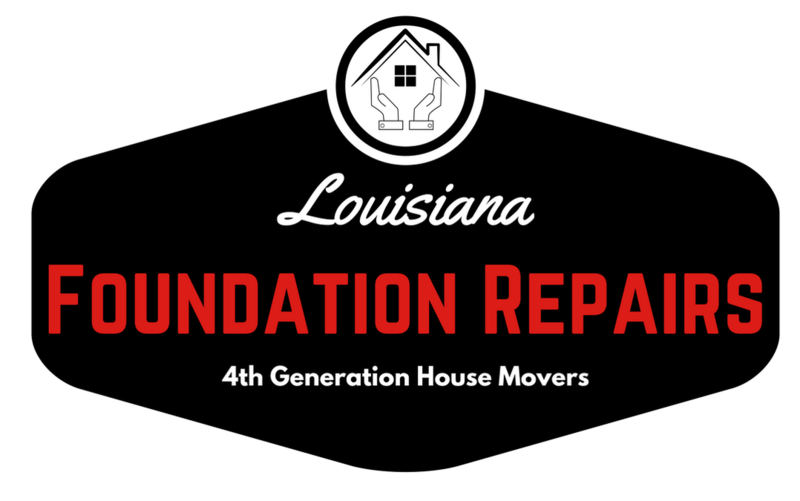 LA Foundation Repairs is your turn key house moving contractor in the Acadiana area. Our ties to the house moving companies in Lafayette and Southwest Louisiana runs deep. Through great relationships, honest hard work, and a commitment to making the house moving process as stress free as possible we are here to help. Our intention is to get your home relocated from point a to point b with as few surprises as possible. We realize that it is very exciting to get your house moved to your property and know that many homeowners have a laundry list of questions regarding the process, the permits, the foundation, the engineers, the surveyors, etc. Moving your home can be stressful when choosing to work with a contractor that doesn't answer or return your calls. Hire a contractor that you can talk to and treats you like a priority. Let us help you get your ducks in a row and put you in touch with our network of professionals. It is always better to get the paperwork done properly, before you start the project. Going through the proper channels makes everyone's life easier and the inspectors in your town will be very pleased. For us to do our job properly, and for you to have an accurate cost on moving the home and getting it hooked to utilities, we will need to get a few questions answered and have a conversation with the municipality, as most follow their own process. It is always a good idea to look at the house moving project as a whole. The timing and planning to get the job done efficiently doesn't take very long, but it does take a focused effort and cooperating weather conditions. Be sure to choose a house mover that you can trust and is willing to walk you through the steps needed to get the house move headed in the right direction. Fill out the form here, or give us a call at 337-451-1900! House Moving Equipment That Is Second to None! 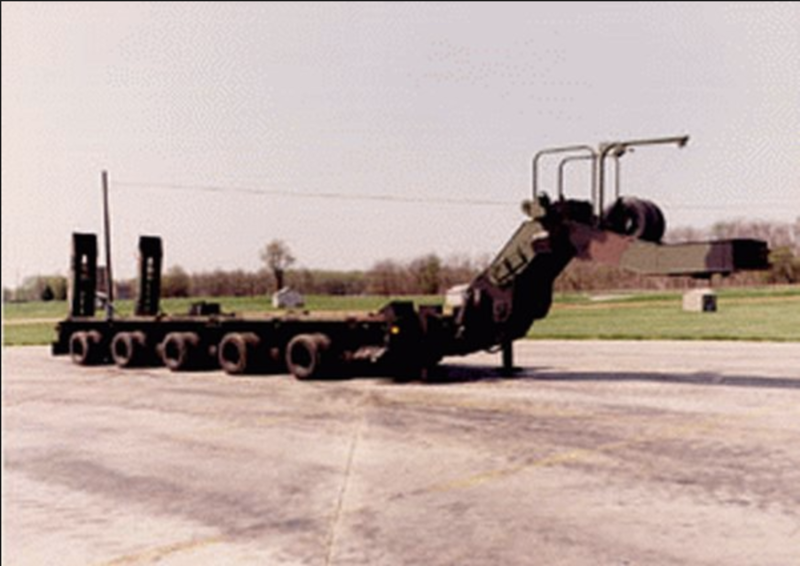 Speak with a 4th Generation House Mover!